Think Social! 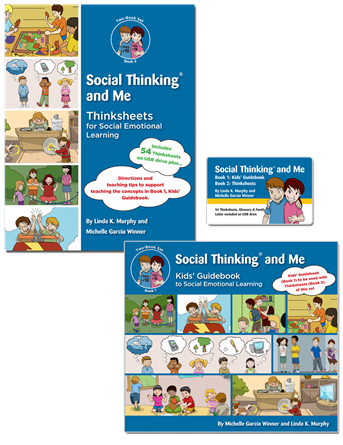 is a core Social Thinking curriculum book for schools and complements Thinking About YOU Thinking About ME. 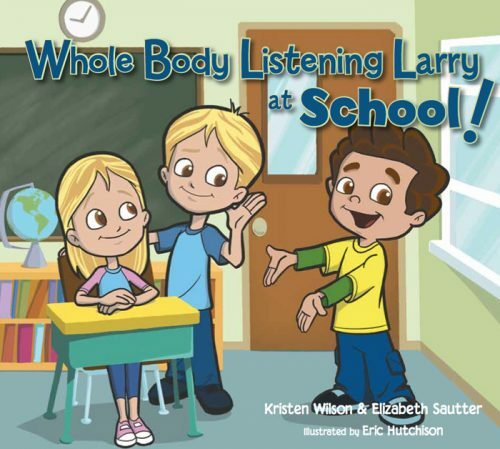 The book provides step-by-step methods for teaching social-cognitive and communication skills to students who have these challenges affecting their school and home life. Students and adults with autism spectrum disorders (particularly high-functioning autism and Asperger’s Syndrome), ADHD and similar difficulties, diagnosed and undiagnosed, have benefited from these methods. 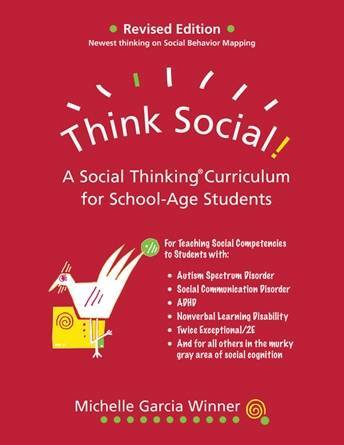 Buying Tip: This book provides users with a core Social Thinking curriculum and is ideal for use with Primary School age students. 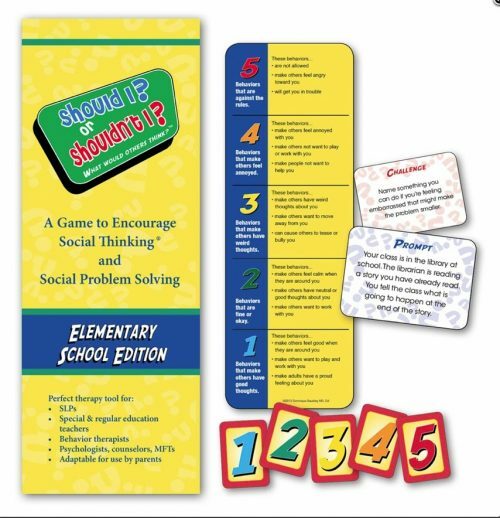 The book provides step-by-step methods for teaching social-cognitive and social-communicative skills to students who have challenges that affect their school and home life. As a complementary book to Thinking About YOU Thinking About ME, Think Social! sequences through eight chapters and 69 lessons that teach students the basics of working and thinking in a group. Each chapter addresses how to use and interpret language (verbal and nonverbal) to understand the contexts where real communication happens. The lessons span from kindergarten through adulthood. 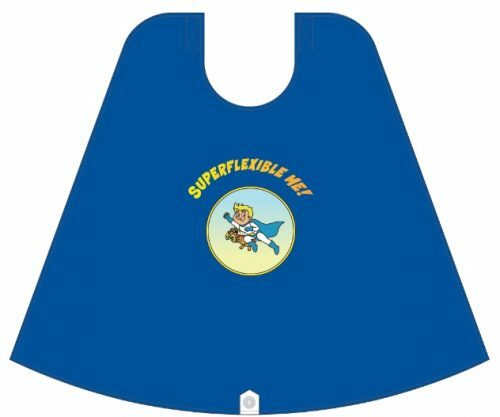 Teachers, parents, therapists and other caregivers are encouraged to modify activities to better fit the age of the students. Keep in mind, though, that the most basic activities are often necessary for even our brightest, most advanced and oldest students! 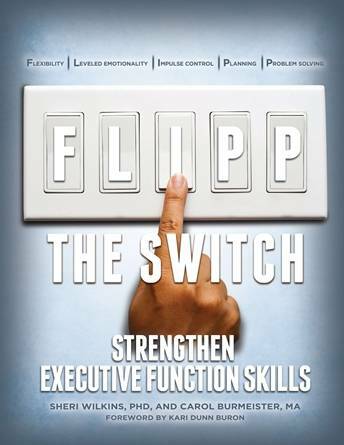 The book offers strategies for K-12 and into adulthood. In the second printing (2008), all IEP (Individualised Education Plan) goals and related standards reviewed in the book were included on a CD with each book. You can now download the free materials referenced in Think Social! : 2008 California Content Standards and 2008 Goal Suggestions. The CD that used to come with the book contained only these materials, now you can access them digitally! Ideal for teachers! The Journal of Autism and Developmental Disorders has published research based on the teachings of this book, with more research underway. Lessons in Think Social! 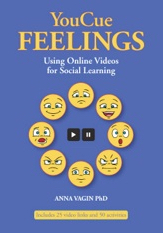 begin by encouraging students and their caregivers to learn the social-thinking vocabulary and to explore developing self-awareness through analysis of video clips of their groups’ therapy. 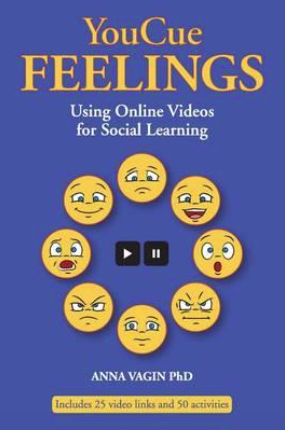 A summary of each chapter provides caregivers the relevant social-thinking vocabulary that they can use during “teachable moments” as they occur through the day. Each chapter concludes with individualised education plan (IEP) goal suggestions to reinforce the concepts introduced. Each chapter also provides a list of educational standards, tying social thinking directly to the academics of the classroom. The curriculum provides a comprehensive introduction to guide people through its use, applying it to developing social thinking groups and the core social-thinking philosophy. 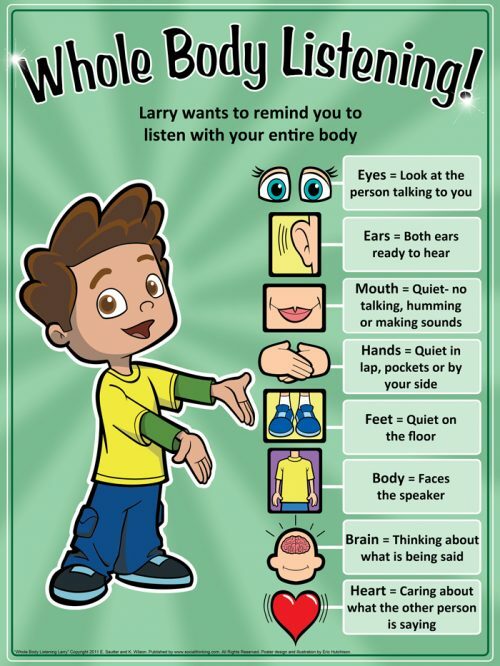 The curriculum is designed to assist children across school ages and adults (young and old) with the following diagnoses, but is not limited to any diagnosis: Asperger Syndrome; Pervasive Developmental Disorder – Not Otherwise Specified (PDD-NOS); High-Functioning Autism; Attention Deficit Hyperactive Disorder (ADHD); Hyperlexia; Nonverbal Learning Disability (NLD or NVLD). Download the free materials referenced in Think Social! : 2008 California Content Standards and 2008 Goal Suggestions. The CD that used to come with the book contained only these materials, now you can access them digitally! Published: 2008 by Think Social Publishing, Inc.